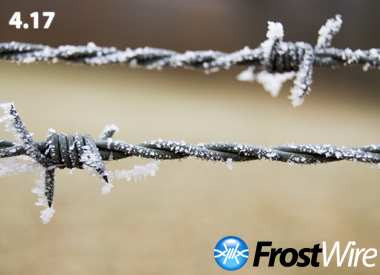 FrostWire http://www.frostwire.com/ is a Peer to Peer (P2P) information sharing client for the Gnutella network. This project is not affiliated with LimeWire LLC. FrostWires' source code is Licensed under the GNU GPL Open Source license. It's better, nicer as LimeWire Pro, don't have the limitations and is Freeware Opensource but Ask Toolbars inside Windows Installer (7zip NSIS) enabled by default to install.